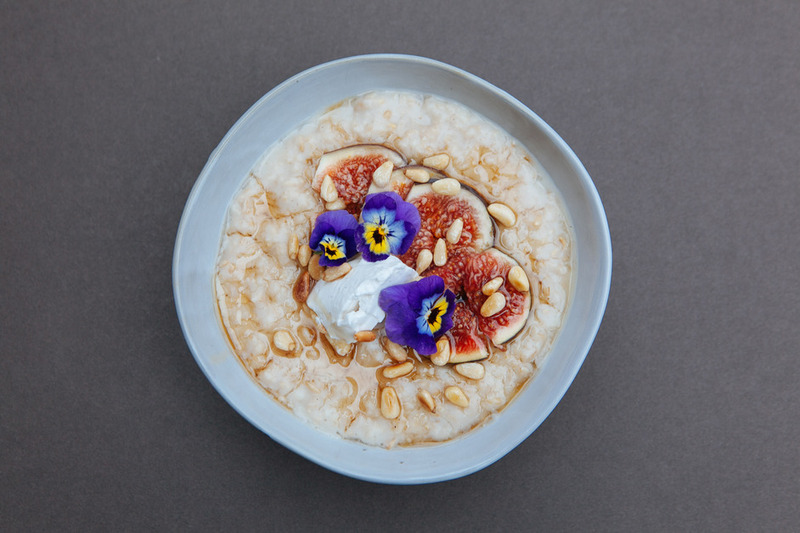 The country's best porridge connoisseurs will descend upon the Waitrose Cookery School in Kings Cross this October to battle it out for the prestigious title of Porridge Champ at the Rude Health London Porridge Championships. The likes of Snaps & Rye, Detox Kitchen and Maple & Fitz took part last year, with the award-winning performance coming from Pont St, whose Coconut, Mango & Papaya porridge stole the show. Porridge-loving Frances Quinn, winner of the Great British Bake Off 2013, joined Rude Health's Nick Barnard on the judging panel last year and this year's competition promises to include some equally prestigious names. Think you can give the restaurants a run for their money? Then you're in luck - Rude Health are opening up the competition to one lucky member of the public this year via their social media channels from October. What are the best dining options near London Porridge Championships London? London Porridge Championships gyms, sporting activities, health & beauty and fitness. The best pubs near London London Porridge Championships. London Porridge Championships clubs, bars, cabaret nights, casinos and interesting nightlife. Where to have your meeting, conference, exhibition, private dining or training course near London Porridge Championships. From cheap budget hotels to luxury 5 star hotels see our special offers for Waitrose Kings Cross hotels, including DoubleTree by Hilton London - Islington from 79% off.